Walero welcomes the Team Dynamics – Mini Challenge Team to their ambassador program. The Team Dynamics – MINI Challenge three-car team comprises of twin brothers Will and Henry Neal, and tin top newcomer, Rory Cuff. Henry and Will both cut their teeth in the Scottish Legends series and Henry is now in his third season of the Mini Challenge JCW class, with Will having completed his maiden campaign in the JCW class last year. They have the DNA to do so, the twins come from superb British racing stock. 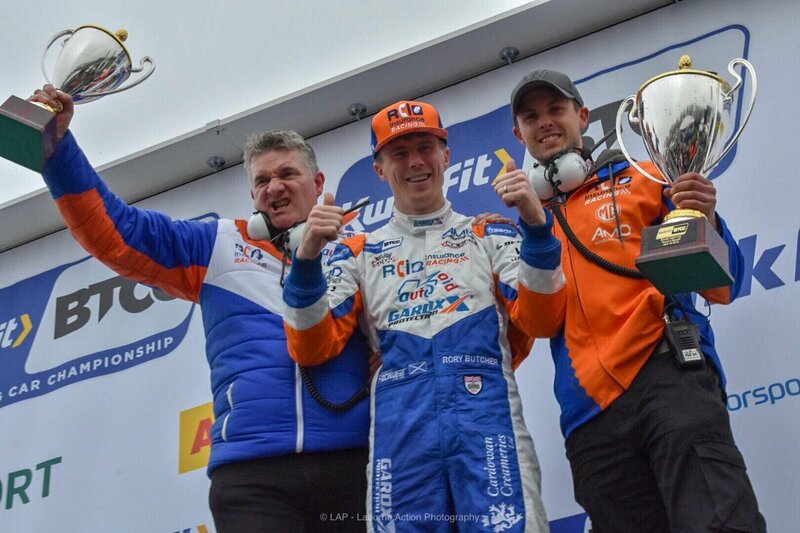 Their father, Matt Neal, has been a household name in the British Touring Car Championship (BTCC) for over 20 years. With 600-plus races, 61 wins and three Drivers’ Championships to his name. Completing the trio will be Rory Cuff. Competing in his first MINI Challenge season, Rory comes to the team with a wealth of Karting experience, having started at 8 years old, and is now looking forward to making his mark in tin-tops. 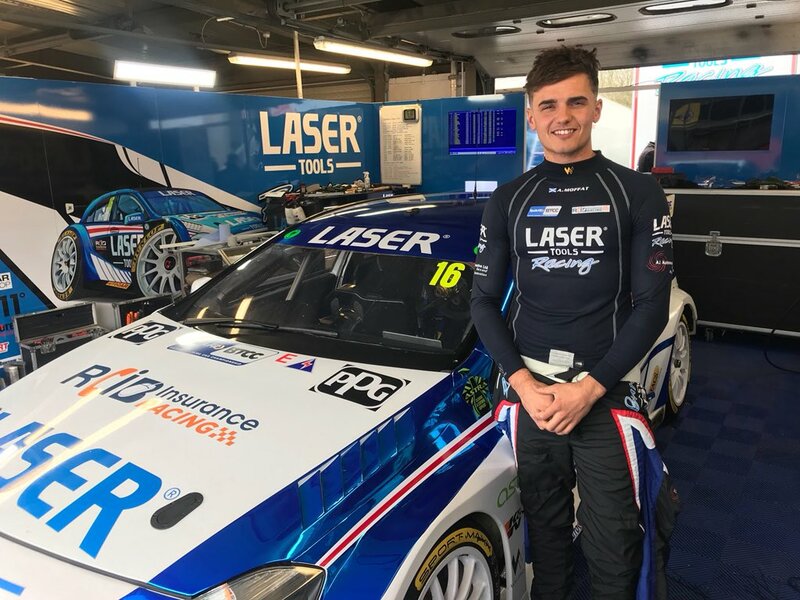 For many young drivers, the aim is to reach the top echelons of British motorsport. The MINI Challenge is seen by many as the ideal place to hone the skills and race craft to take the step up the UK’s premier racing series – the BTCC. But is following in their father’s tyre tracks a dream for the twins? “I’d love to race in it”, said Will. “One day, one day”. Round one of the MINI Challenge kicks off at Oulton Park on March 31.